Proctor Acadmey's athletic teams concluded the regular season this weekend with some outstanding performances. Three of Proctor's teams (with boys' basketball narrowly missing a bid) earned spots in the NEPSAC Tournament this week! For a complete listing of all NEPSAC tournament brackets, visit their website HERE. Proctor's teams will play their quarterfinal games on Wednesday afternoon. Read on for a preview of each team's first round match-up! 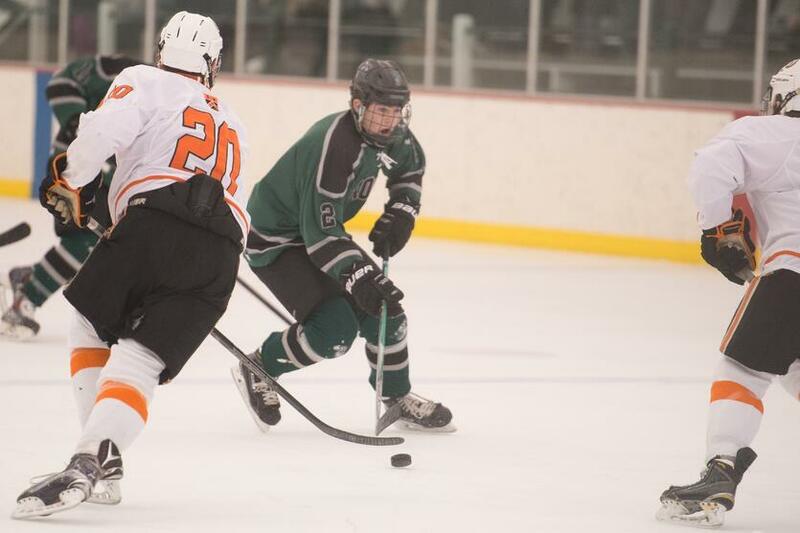 Proctor Academy's boys' hockey team finished the regular season with one of its best games of the season as they battled to a 2-3 loss to a talented KUA Saturday afternoon in the Lakes Region championship game. Despite the loss, the boys finished the regular season with a 21-11-2 record, earning the #3 seed in the 2016 NEPSAC Boys' Ice Hockey Tournament Martin/Earl (Large) bracket. The boys will host #6 Belmont Hill School at 4:15 PM in the Teddy Maloney '88 Hockey Rink Wednesday afternoon. Head Coach Mike Walsh notes, "The boys are excited as they begin NEPSAC post season play for the 3rd consecutive season. As a result of their efforts this winter and their 21 win season, the boys will play at home in the opening round vs Belmont Hill School. The Ted will be rocking and the speed and tempo of playoff hockey surely will not disappoint. Go Proctor!" If you cannot make the game, be sure to tune into Livestream! Proctor's girls' hockey team has put together an impressive season as well, notching a 24-7-1 record after a semi-final loss in the Lakes Region tournament. The girls earned a #5 seed in the NESPAC tournament and will travel to play at Rivers School at 5:00 PM on Wednesday afternoon. Proctor beat Rivers 2-1 less than two weeks ago in a high speed affair that showcased some of the best girls' hockey talent in New England. Head coach Corey Cooper anticipates this matchup will be just as exciting, "The girls have worked hard to earn themselves a spot in the playoff picture, and we are looking forward to the opportunity to face a gritty and fast Rivers team on Wednesday. It's always a fun challenge when playoffs and exams overlap. The girls recognize that this week's pressure is a privilege, and they're excited to make the most of it!" 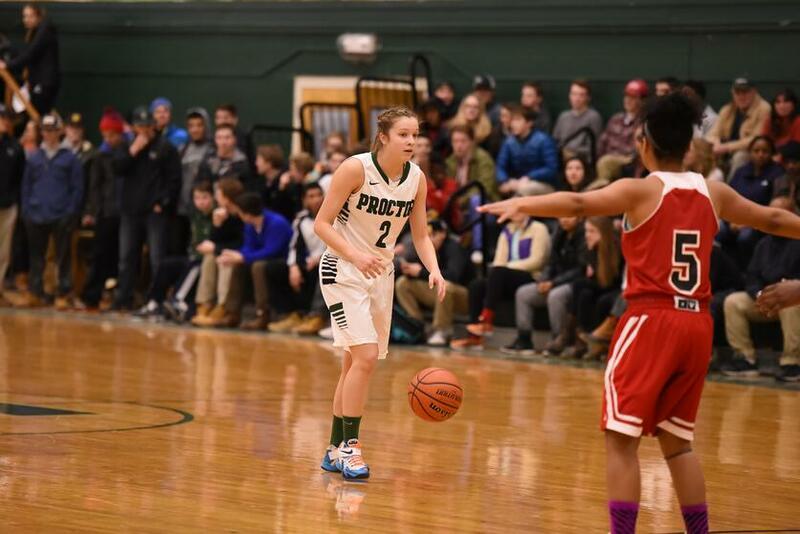 Proctor's girls' basketball team has earned its fourth consecutive NEPSAC tournament bid, picking up the #4 seed in the Class C tournament. The girls will host #5 Hamden Hall School at a neutral site (Groton School) on Wednesday afternoon at 4:00 PM. 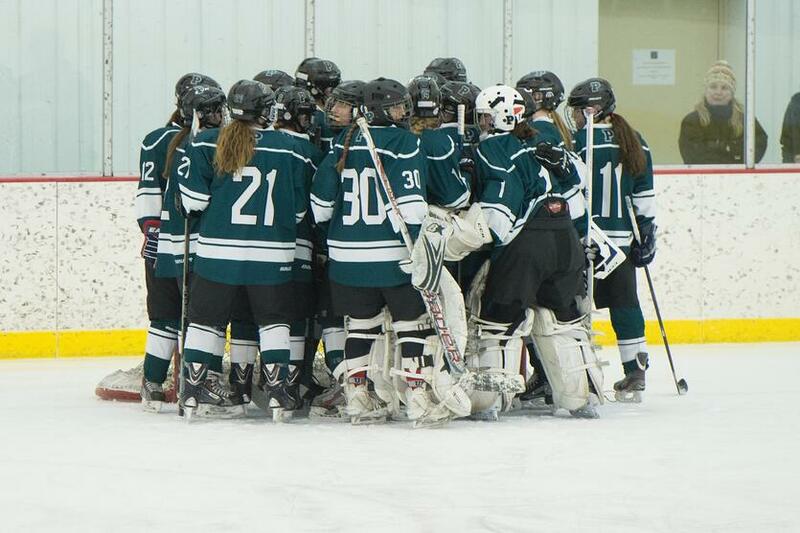 Proctor faced off against Hamden Hall last year in the playoffs, losing to the other Hornets wearing green and white. Head Coach Liz McNamara feels confident her team is ready for the challenges that lie ahead in this year's tournament, "Our team has a great chance of making some noise in the tournament this year, as long as we can continue to do the little things right. Since mid-January we have been hitting our stride as a team. We went back to the basics and worked to develop a bench that was ready to support our starting line up and thus far it has been very good for our team. We are excited to see if we can finish what we started, the goal of playing as a team on Super Sunday!" Good luck to all three Hornet teams in action and be sure to follow in-game updates on Twitter! Read about this winter's athletic award winners here!